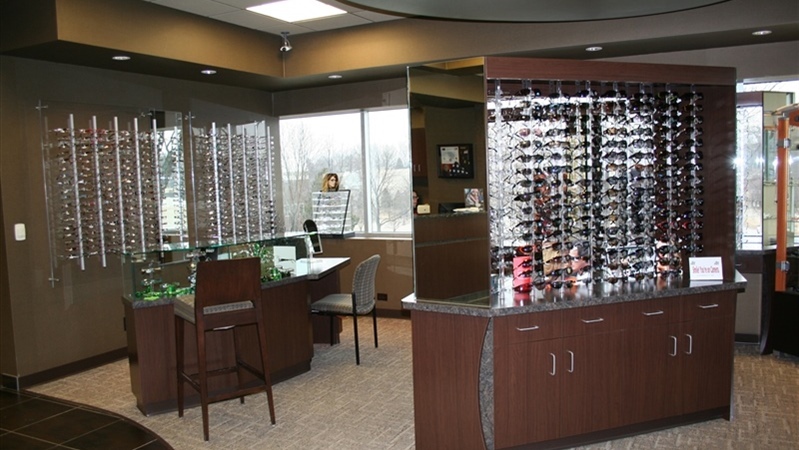 Welcome To Korver Eyecare Center! 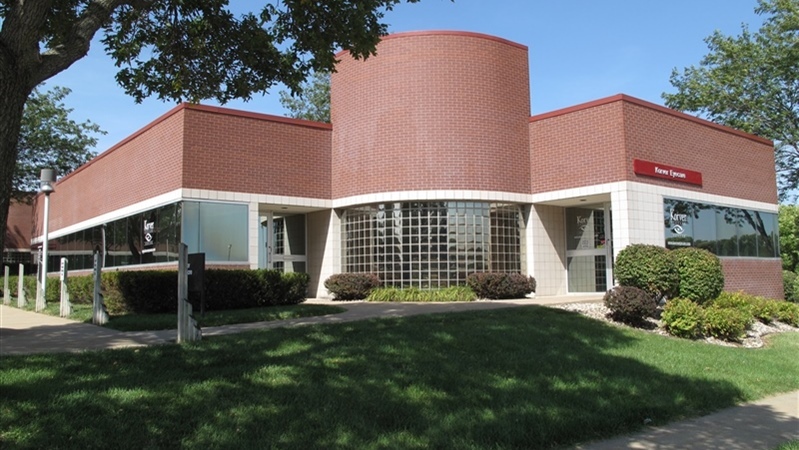 For more than 60 years we have strived to meet our patients needs and exceed their expectations. 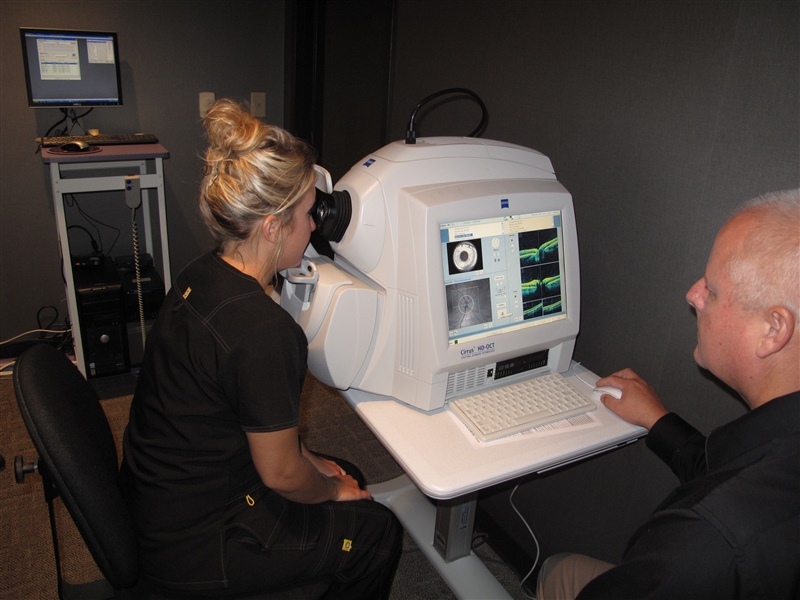 We are dedicated to providing all our patients the highest standard of eye care! We recognize that your time is valuable so we have included our secure Online Patient History Form. This eliminates the need to fill out papers when you come in. Our team cares about you and your family. 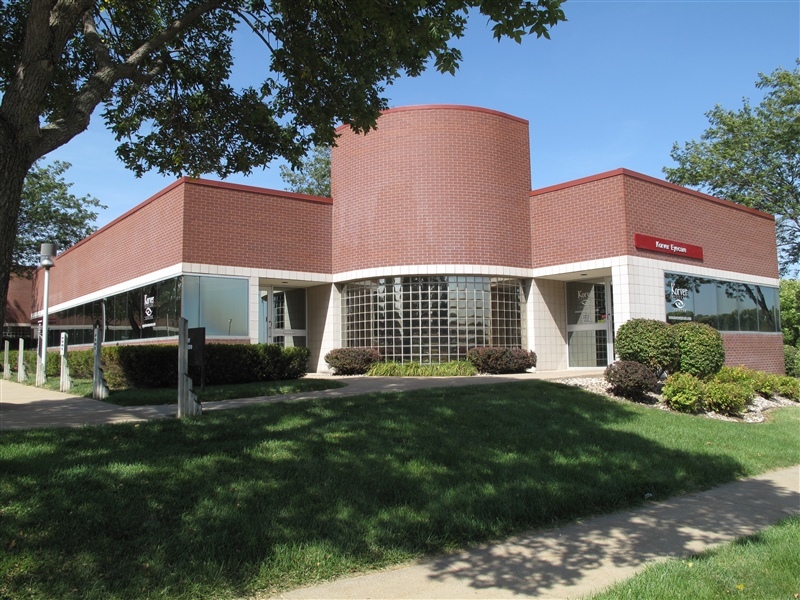 We go above and beyond to make sure that your visit exceeds your expectations. 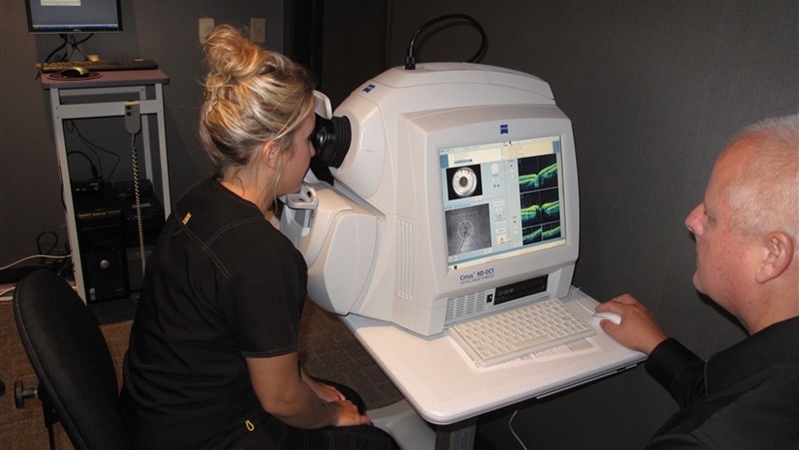 We offer services from the standard checkup to the more advanced eye treatment techniques. We have the most advanced technologies as well as the newest eyewear brands. Need The Latest Brands & Styles? We Have Them! 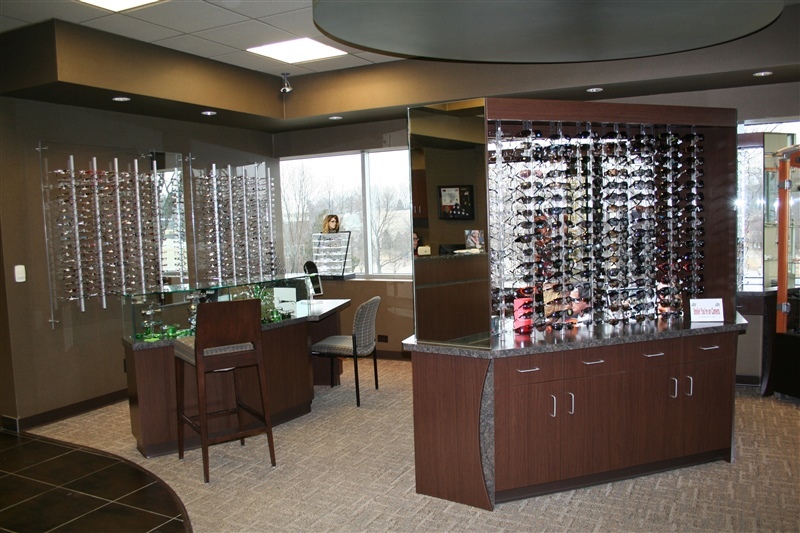 We have a wide brand selection to fit anyone's eyecare needs. Check out our selection! Enter your email address to receive monthly updates about our latest news and events!